Learn more about Qliq secure texting for patient communication. 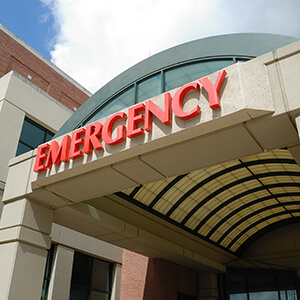 Since the passage of the Affordable Care Act (ACA), preventing readmissions is a central topic. Not only does it mean ensuring quality care but fewer readmissions entitle you to full, on-time reimbursements from Medicare. To address this, health systems need better tools. Our secure texting solution allows you to receive photos in a HIPAA-compliant transmission. You’ll be able to check the wounds of a post-surgical patient for infection and healing. 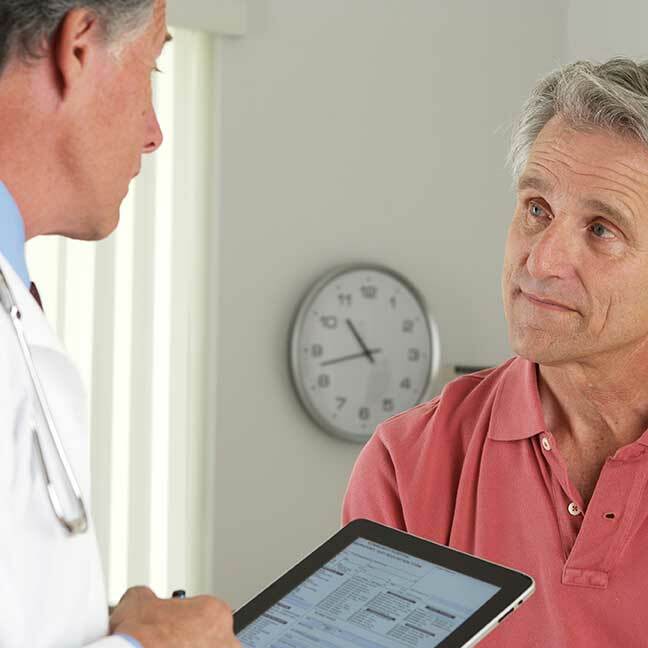 This key interaction and patient-physician communication has the ability to reduce readmissions and improve care. 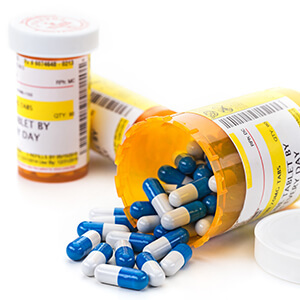 Medication compliance is a challenge in many situations. 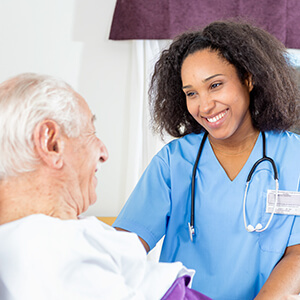 Whether it’s due to poor reconciliation of medication lists, unclear or conflicting medication instructions or the disconnect between patient and provider, secure texting can help avoid errors with real-time clarification. Whether your patient is at-risk for opioid abuse, on multiple medications to treat the same condition, or reliant on reminders – you’re able to harness the power of our platform to connect, clarify, and communicate like never before. Connected care navigators are effective care navigators! With our Patient Communication app your real-time engagement with patients will mean improved chronic condition management throughout the entire continuum of care. With secure texting, your discharge planning can begin on day one. Complete forms, discuss post-discharge care arrangements and communicate your care plan early to save time and stress for your patients. From basic texting to live video chats and virtual visits, our dynamic secure messaging platform deploys quickly. Then, begin communicating with your patients and collaborating with each other right away. Request a free demo below to get started.